Lighthouses are a terrific subject to practice various methods of composition. A rocky shore for example, can be used as a leading line. Notice how the eye travels through the frame before finally reaching the tower. 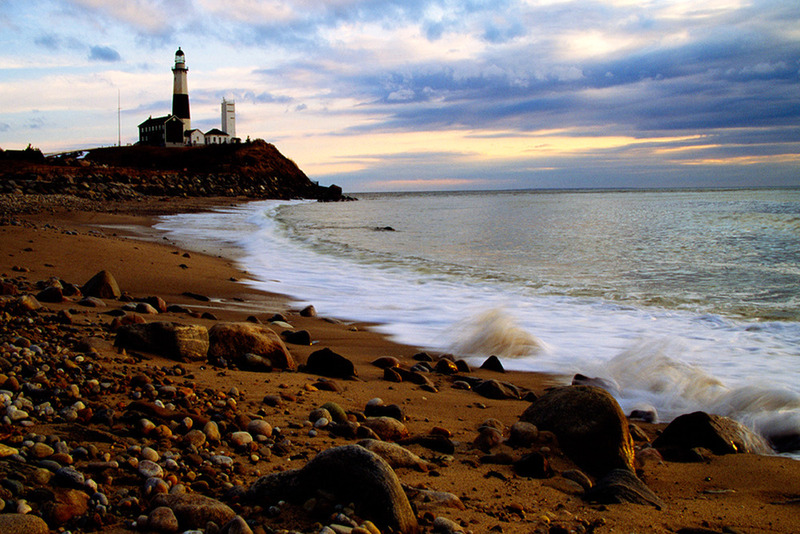 The placement of your lighthouse will make a big impact to the overall success of the photo. Rather than simply centering the subject, I found the rule of thirds to be more effective. While you're exploring different options, be sure to try shooting in horizontal and vertical orientation as well. For more top tips on how to take dynamic images of Lighthouses, see the full tutorial here. Volume 4 of CLARITY is Available Now!